Truthfully, figuring out what to wear can be a terrifying part of Halloween. We may think we want something clever, cheeky, or cute, but it's not always easy to figure out what fits the bill. Luckily, for those of us who consider ourselves obsessed with fashion, inspiration can be found everywhere. From stylish movies to iconic industry veterans, going the high-fashion route is a no-fail way to survive October 31 in style. And good news: Just because it's stylish doesn't mean your costume has to be complicated. In fact, these six ideas are pretty darn easy. So if you're ready to start putting together your costume for this year, you'll want to read on for some major inspiration. Armed with these chic ideas, how could you not win best dressed in the costume contest? Read on to see our favorite high-fashion Halloween costumes and to shop each chic idea. Available in sizes IT 40 to IT 44. Iris Apfel's iconic look is all about color, texture, and keeping things unique. 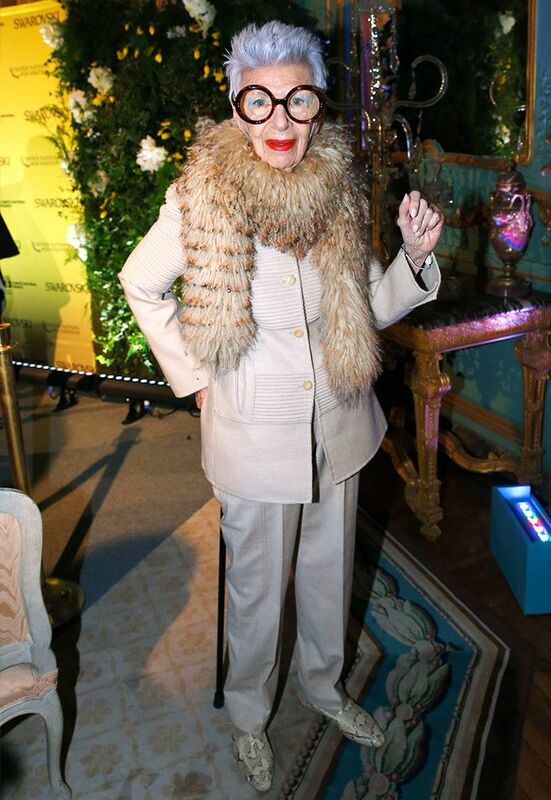 Channel this fashion legend by layering accessories and going for a statement coat. And don't forget the glasses! 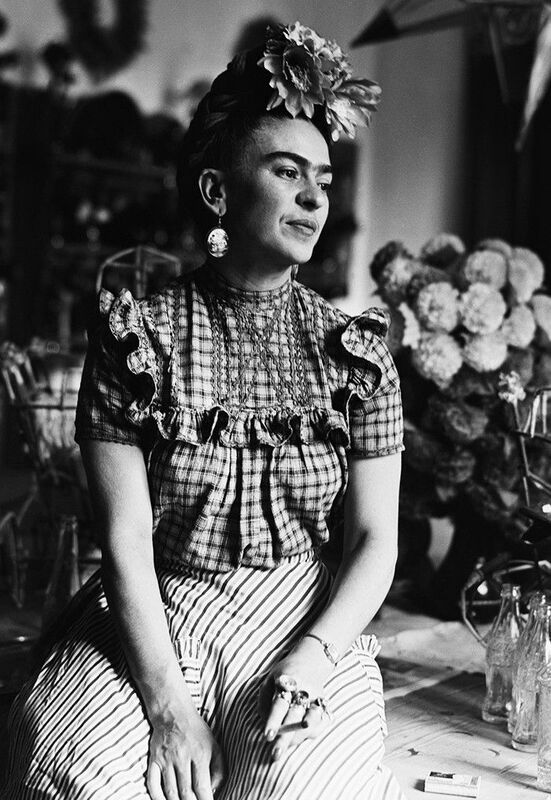 From her eye-catching flower crown to her colorful dresses, artist Frida Kahlo is an enduring icon who still inspires the fashion world. Choose a bohemian-inspired dress and Frida's signature accessories to pull off this look come Halloween. Available in sizes UK 6 to UK 14. Breakfast at Tiffany's is considered a classic for a reason: From the stunning costumes to the playful acting, it's on every fashion girl's must-watch list. 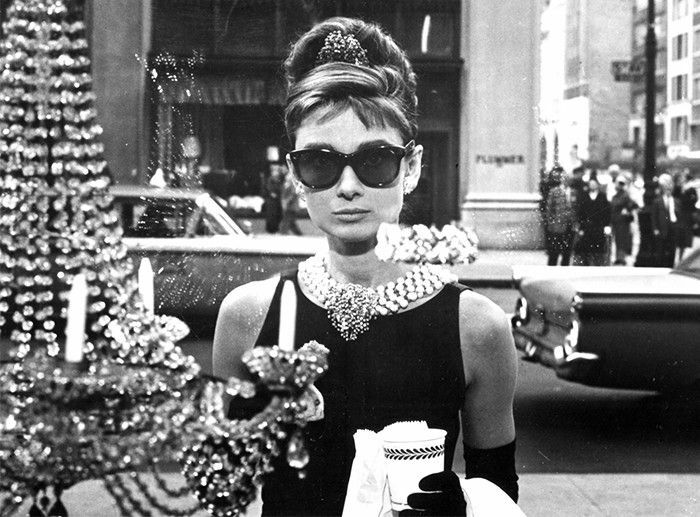 Similarly, dressing as Audrey Hepburn's famous Holly Golightly character seems like a rite of passage. Quirky, cool, and totally chic, Margot Tenenbaum is the costume to try when you want to impress your friends with not only your great style but also your taste in movies. Finish your outfit off with a heavy dose of eyeliner and you'll nail it. This post was originally published at an earlier date and has since been updated by Gina Marinelli. Want more? These Halloween costumes are It girl–approved!